While the IMTS is taking place this week in Chicago, we wanted to offer insight into the cobot trend. Michael Peshkin is a professor of mechanical engineering at Northwestern University in Illinois and came up with the cobot concept with his colleague Ed Colgate more than 20 years ago. At that time, the field of robotics was focused on robot autonomy and not cooperation. They wanted to change that. We thought that some capabilities are better left with people. Things that are easy for people are hard for robots and vice versa. 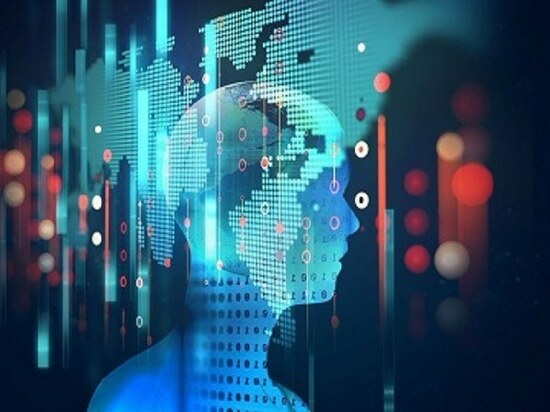 There’s a big trend in manufacturing towards greater customization of equipment and the ability to move at a faster pace and change one’s operations. There’s something inherently rigid about industrial robots. 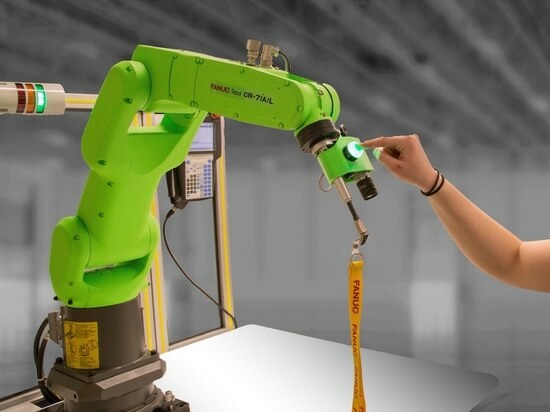 Contrary to that cobots are able to share a workspace with humans, interact with them with the assumption that there is going to be physical contact. 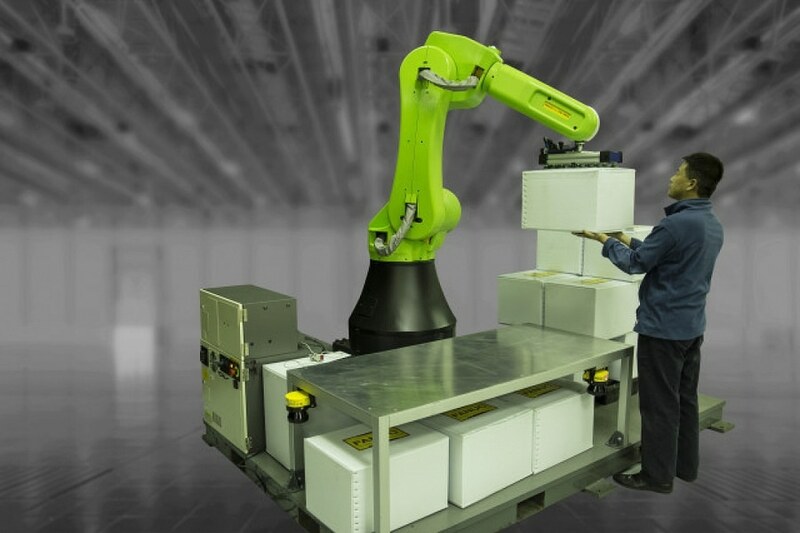 Cobots are being used by a wide range of industries, from automotive to consumer electronics, but increasingly they’re being deployed outside of manufacturing in industries such as logistics, warehouse fulfillment and even agriculture. 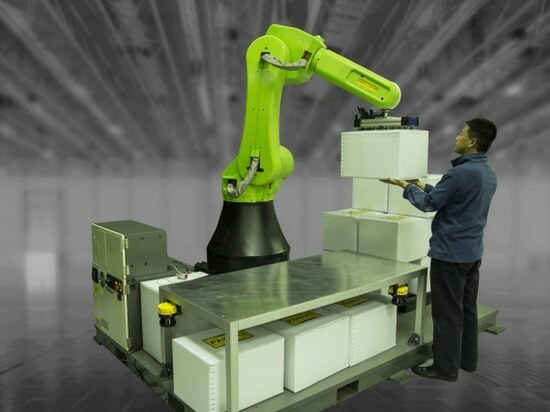 Most cobots handle mid-weight items between 5 and 100 kg – lighter items can easily be handled by humans, and heavier items are better left to industrial robots. Since they’re working closely with humans, they tend to move slower than industrial robots for safety reasons and are programmed to stop if their arm meets more friction than normal. For workers that have been used to keeping a safe distance from robots, a cobot can take some time getting used to. 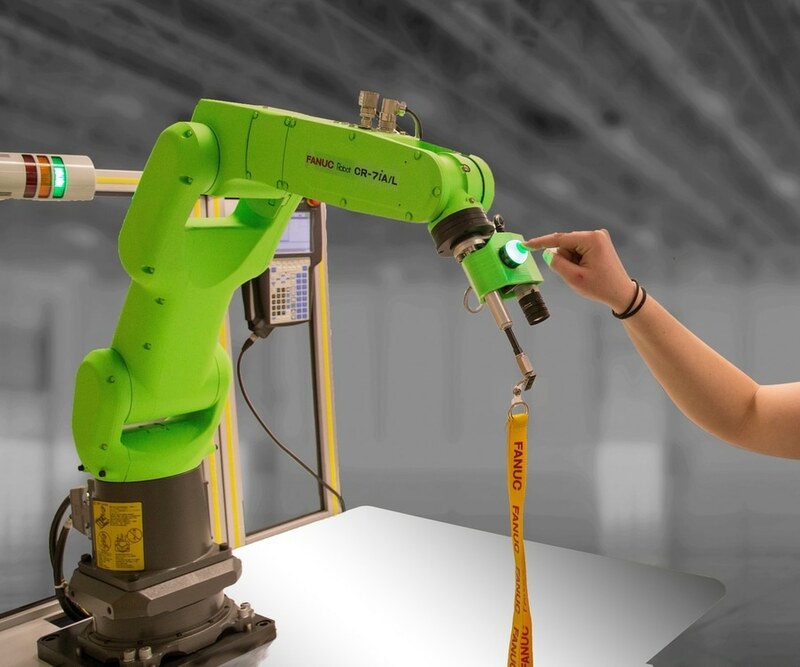 When FANUC launched their fleet of collaborative robots they gave them a bright green color as an easy visual cue signaling that they are accessible explains Rick Maxwell, director of engineering. The clientele has been well-trained to not get close to a live robot. 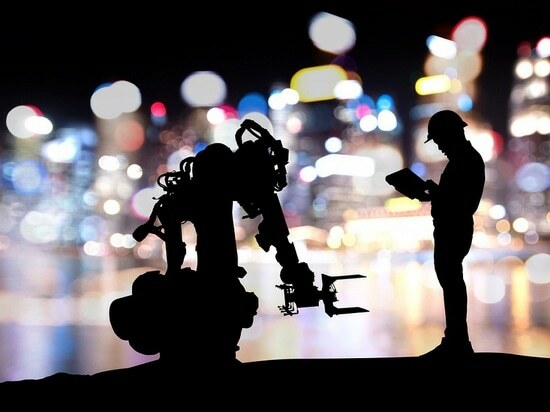 Collaborative robots are making people more comfortable around them. They’re really opening people up to thinking about using automation in a different way. In 2017 according to ABI Research the global market for cobots was 500 million dollars – a fraction of the market for industrial robots which had 400,000 shipments annually versus 35,000 shipments of cobots. In terms of buzz, it’s one of the hottest topics currently! 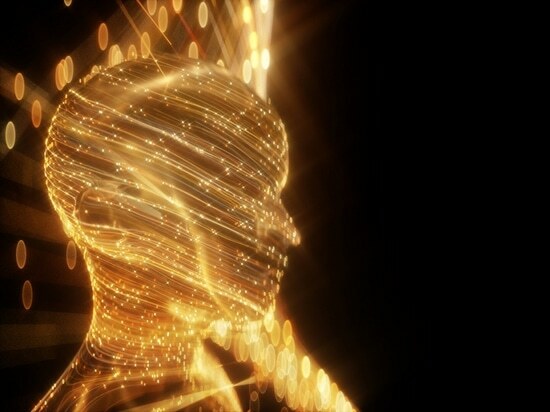 He predicts that the industry will boom with compound average growth rates of 35% over the next 10 years becoming a 15-20 billion dollar market by 2025. 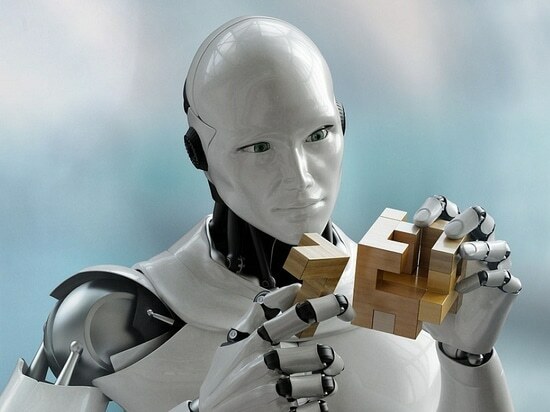 Growth is driven by the dominant manufacturer, Denmark-based Universal Robots, which controls 70% of the cobotics market and is shaping the industry by leasing out robotic arms as a service, which lowers the cost of adoption to small and mid-size companies. There are lots of small to medium-sized businesses that could use the benefits of having a robot, but can’t afford an industrial robot. So the cobot-as-a-service model could really change the industry. Though the field of cobots is still in its infancy 20 years after its inception, the future looks bright, says Michael Peshkin. You won’t find anyone in robotics that doesn’t think there is going to be closer and closer interactions between robots and humans.